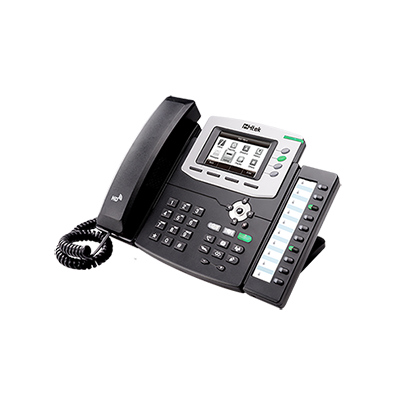 UC862 Gigabit Color IP Phone UC862 is an innovative enterprise-level Color IP Phone that features 4 Line keys, 10 programmable extension keys, 3.5” TFT-LCD with 480*320 pixel. It supports up to 5-way conference. 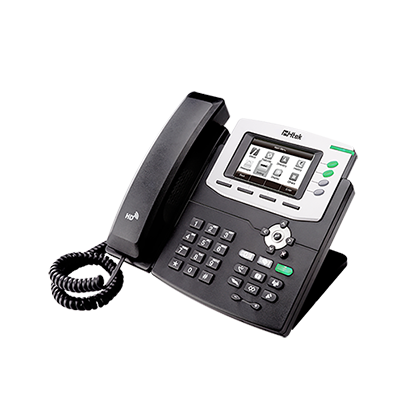 UC860P Color IP Phone UC860P offers a business of affordable, next generation SIP phones including wideband audio support, color display, and Dual-port Ethernet with integrated Power over Ethernet. 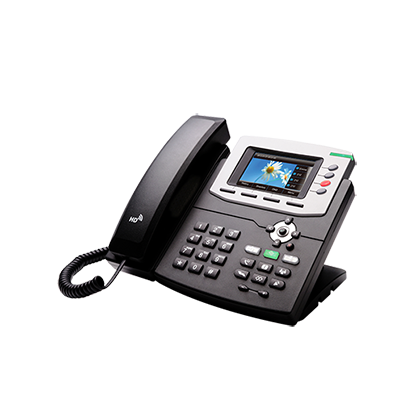 UC842 Gigabit Color IP Phone UC842 is an innovative enterprise-level Color IP Phone that features 4 Line keys, 3.5” TFT-LCD with 480*320 pixel. It supports up to 5-way conference. 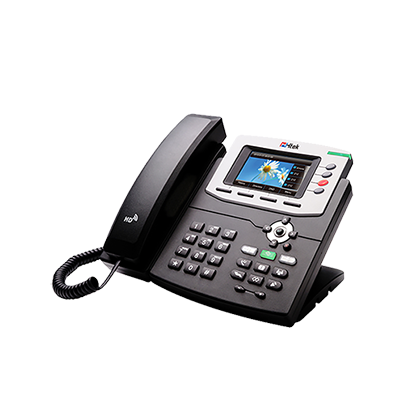 UC840P Color IP Phone UC840P is an innovative enterprise-level Color IP Phone that features 4 Line keys, 3.5” TFT-LCD with 480*320 pixel. It supports up to 5-way conference. 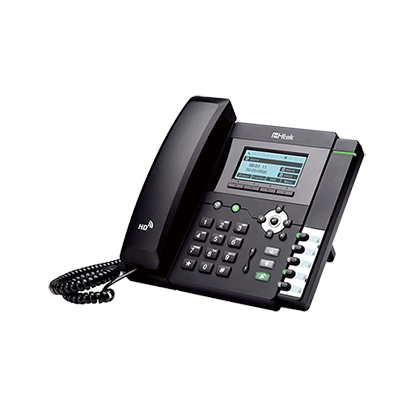 UC806T HD IP Phone UC806T offers a business of affordable, next generation SIP phones including wideband audio support. and Dual-port Ethernet with integrated Power over Ethernet. 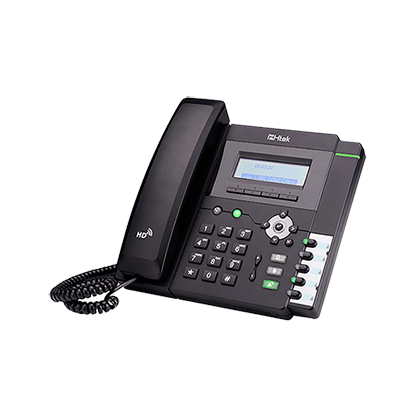 UC804T HD IP Phone UC804T offers a business of affordable, next generation SIP phones including wideband audio support.and Dual-port Ethernet with integrated Power over Ethernet. 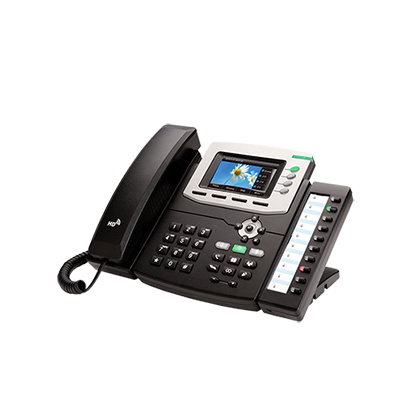 UC803T Business IP Phone UC803T delivers superior HD audio quality, rich and leading edge telephony features, all the functions of software are the same as other models. 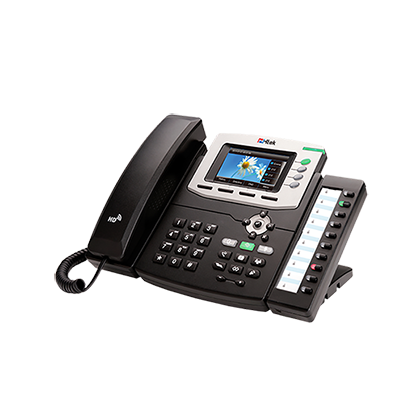 UC802T Entry Level IP Phone UC802T delivers superior HD audio quality, rich and leading edge telephony features, all the functions of software are the same as other models.